The snow-capped peaks of the Italian Dolomites, the picturesque town of Cortina d'Ampezzo, and a historic mountain retreat: get ready for a holiday of a lifetime at Hotel Ancora! 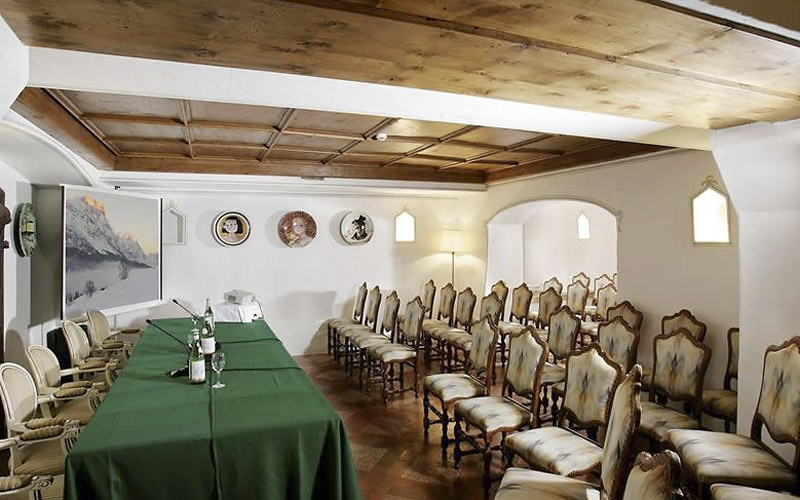 Inaugurated in the distant 1826, the Ancora is Cortina's oldest hotel. 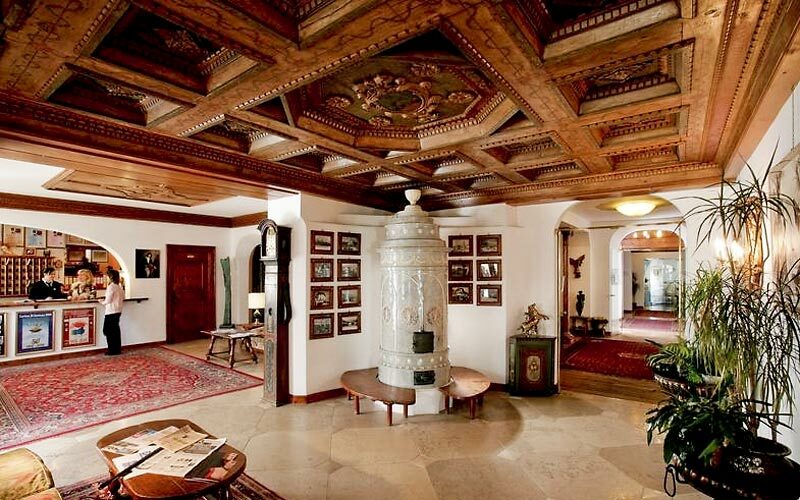 Almost a century after it first opened its doors to travelers visiting what is, by far, the most fashionable of Italy's ski resorts, this much-loved 4 star establishment conserves all its old world charm, whilst ensuring the ultimate in comfort, thanks to the constant upgrading and meticulous attention to detail supervised by owners, Renato and Flavia Sartor. Your room with a view - of the Dolomites! 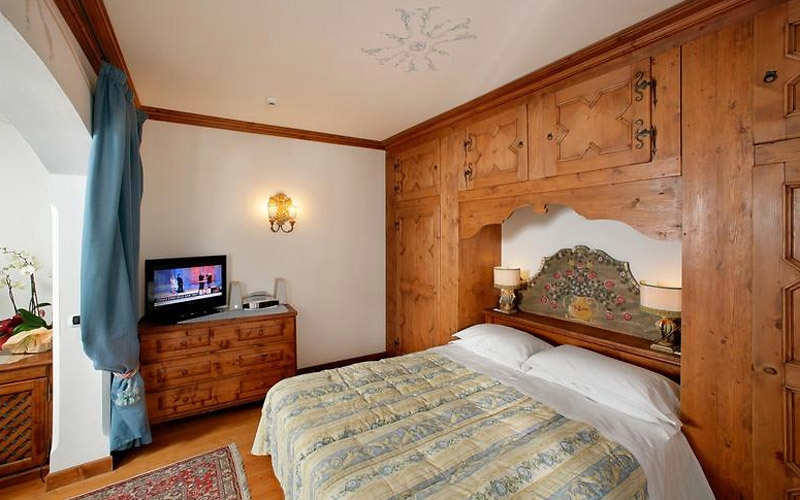 Guest bedrooms and suites are furnished in traditional Alpine fashion, with beautiful items of antique furniture and spacious wooden balconies, from where breathtaking views of the Dolomites and Cortina d'Ampezzo's famous bell tower can be seen. 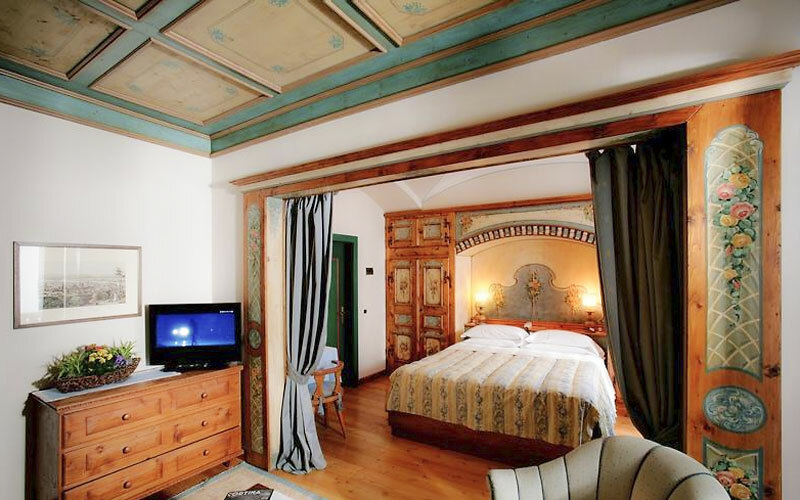 The ultimate in high altitude luxury, Hotel Ancora's 75sqm Imperial Suite is decorated in sumptuous Venetian style and has its own in-room Jacuzzi and sauna. 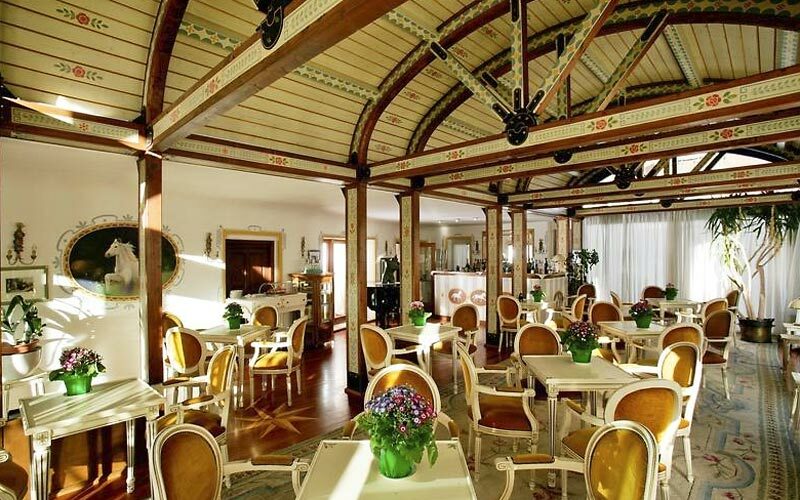 Sat beneath the gothic vaults of Hotel Ancora's restaurant, guests dine by candlelight, savoring the most delicious Italian and international cuisine. During the day, breakfast, lunch and après-ski are held on the Viennese terrace, overlooking Cortina's bustling Corso Italia and the Tofane mountains. The ideal destination for an active winter vacation spent skiing, snowboarding or snowshoeing across the slopes of the Dolomites, Hotel Ancora is a great choice for those simply wishing to relax too: whether they decide to spend the days being pampered in the wellness center or snuggled up by the crackling fire in the cozy sitting room, a glass of wine or mug of hot chocolate in hand. 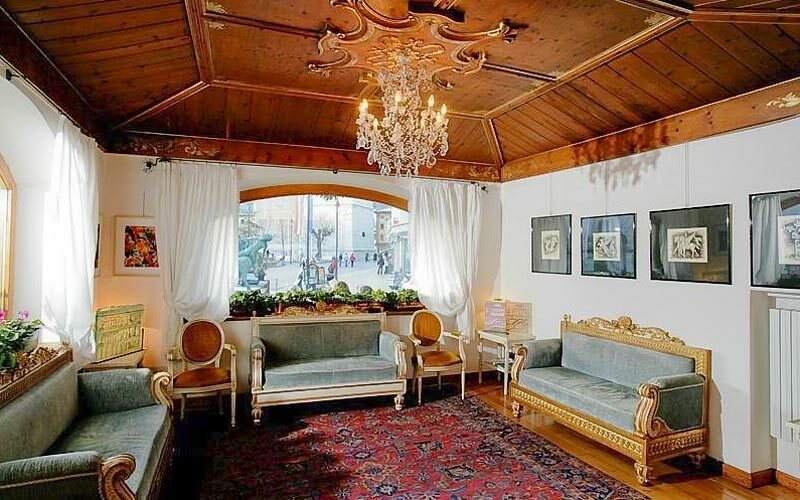 Hotel Ancora is located in the heart of the pedestrian center of Cortina d'Ampezzo, on the town's fashionable Corso Italia. 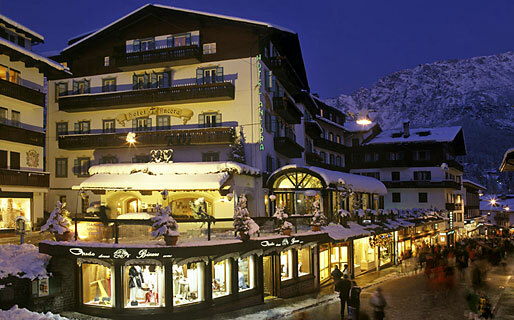 An all time favorite with winter sports fans and members of the international jet set, Cortina d'Ampezzo is by far the most glamorous ski resort in the whole of the Italian Dolomites.